Is It Hard to Find Biological Parents? Gather all the information you have and keep it in one place. Any names, phone numbers, addresses, pictures, basically any information you may have received about who your birth parents are or who they possibly might be because all that information can help you in your search. Create a digital file, or a folder, and save all of the information. To add to this file, contact the adoption agency or attorney that placed you, and request any records they may have. If your adoption happened several decades ago, it is possible that this might not yield much information if the agency or attorney has gone out of business. Another piece of information you can gather and add to your file is your original birth certificate. If you do not have the original, but you live in a state where this is available, file with the county clerk of records in the county of your birth to receive a certified copy. If you live in a state where the information is sealed, there may still be a way to petition to have it released to you. If necessary, you can hire an adoption attorney or family law attorney to help you figure it out. If you still have very little or virtually no information, you may want to hire a private investigator who specializes in search and reunion. Even with just a few pieces of information: your date of birth, what you believe your birth parents names might be, the hospital where you were born, a seasoned private investigator can help take those few clues and use them to find as much information as possible on your birth parents. If you have a lot of information, you can search social media and white pages to find the contact information of your birth parents. If your birth parent has a common name, like Susan Smith, this could be more difficult. If you know where you were born, and roughly what age they might be, you can use that information to help narrow down your search. If you have a less common name, you may be able to find them easily. White pages can yield an address or phone number, and social media or a web search can lead you to other contact information, such as a Facebook profile or email address. With all of it in mind, remember that not all birth parents are ready to be reunited with the child they placed for adoption. Often the best way to contact a birth parent is through a means where they can answer on their own time, like email, a social media direct message, or a letter. A phone call or trying to track them down in person could place them in a hard situation when they aren’t ready to be and could result in a less pleasant and fruitful reunion. 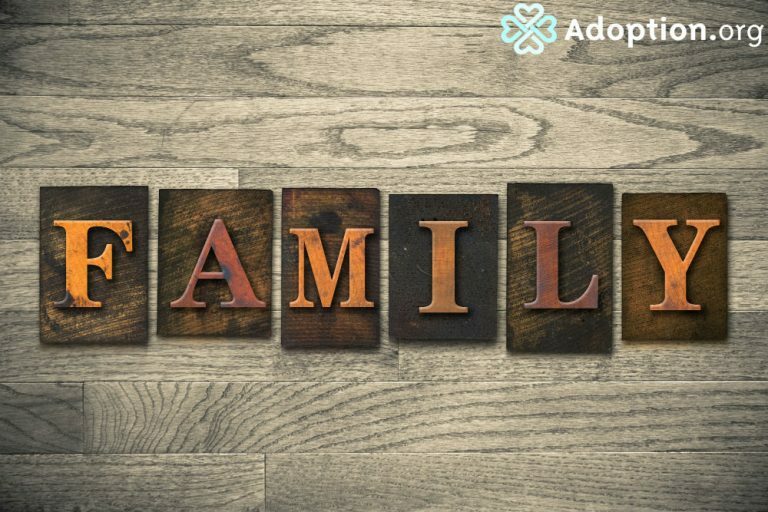 As an adoptee, it is understandable that you would want to know more about your biological family and ultimately have a relationship with them, but understand that if they choose not to engage in this conversation with you, it is not a reflection of your self-worth or their love for you. Placement is complicated, if they hid the pregnancy from their family and friends, or if they aren’t emotionally ready to deal with the reality of being a birth parent, it concerns their reality and feelings about placement, not their feelings toward you. Before you engage in an attempt to reunite with your birth family, perhaps seek out a counselor who has experience working with adoptees. Together, he can help you navigate through what could be a very heavy emotional experience.